Ahead of doing so however, the Germans have decided to share a few photos of their latest creation before the March scheduled event actually starts. 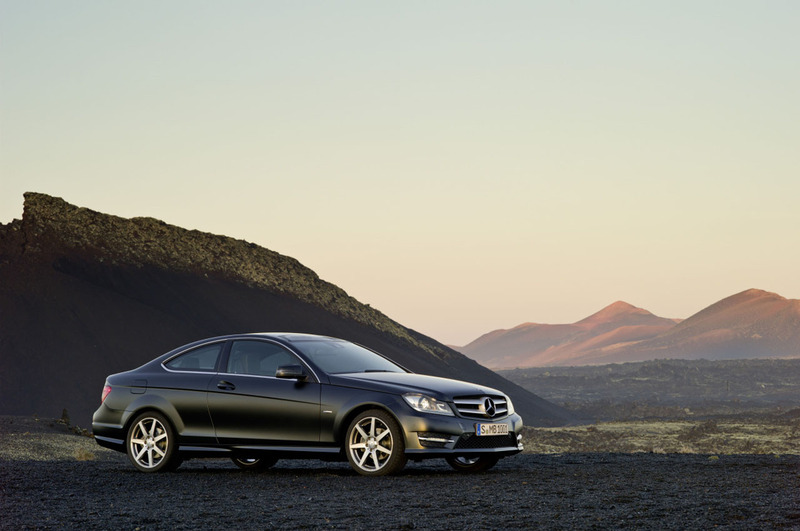 Along side the photos available of the 2012 Mercedes C Class Coupe we’ve also got some interesting, to say the least, information on the technical side of it. 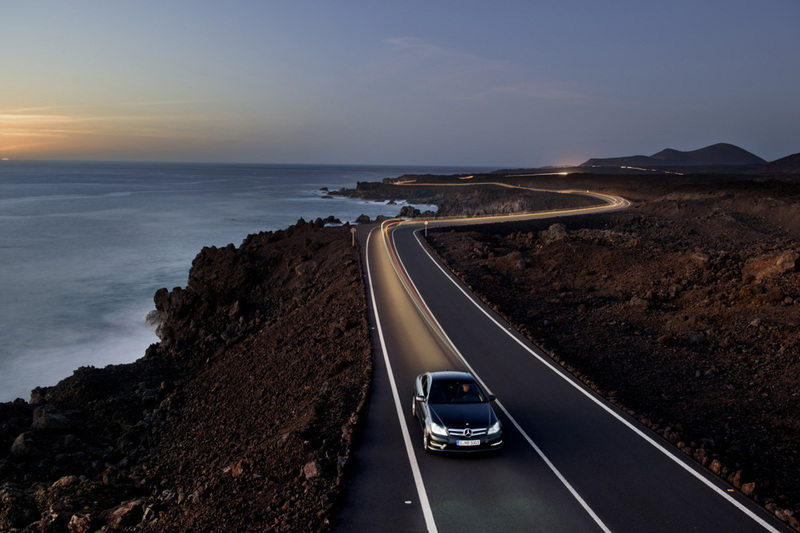 Whereas the photos speak for themselves, the underpinnings of the new 2012 Mercedes C Class do need a special voice to talk on their behalf. Since I was born thinking I am special, and clearly am, I’ll take that shot at it. 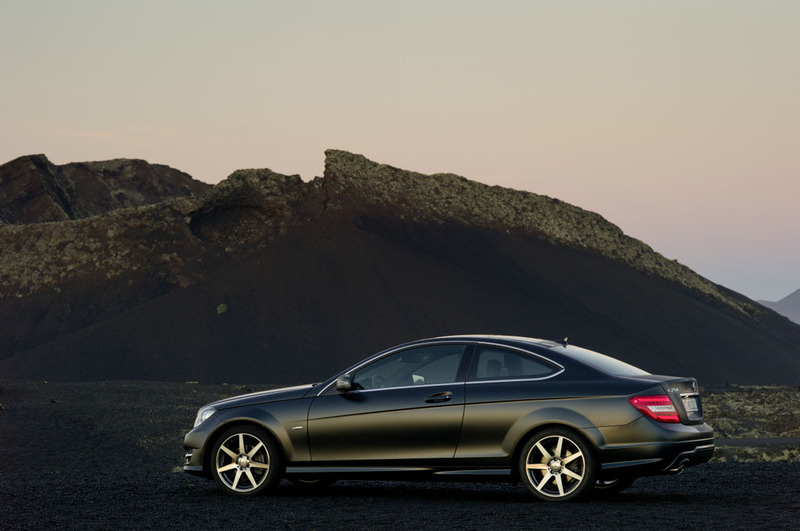 The 2012 C Class Coupe offers up two completely new engines apart from the regular Mercedes lineup we’re already accustomed to. The first of them comes in through the Mercedes Benz C250 which is powered by a 1.8 liter direct-injected turbocharged four cylinder engine that develops 201 horsepower. The second new engine is quite a lot less… environmentally friendly as it delivers 304 horsepower, 3.5 liter V6 for the C350 coupe. What’s most important is in how both of these engines will be mated to a Merccedes G-Tronic 7 speed automatic transmission which sends the power to the rear wheels only. The 2012 Mercedes C Class Coupe won’t be available with the 4Matic all wheel drive system and that means that even in its hottest forms, it will have trouble fighting with the Audi RS5.